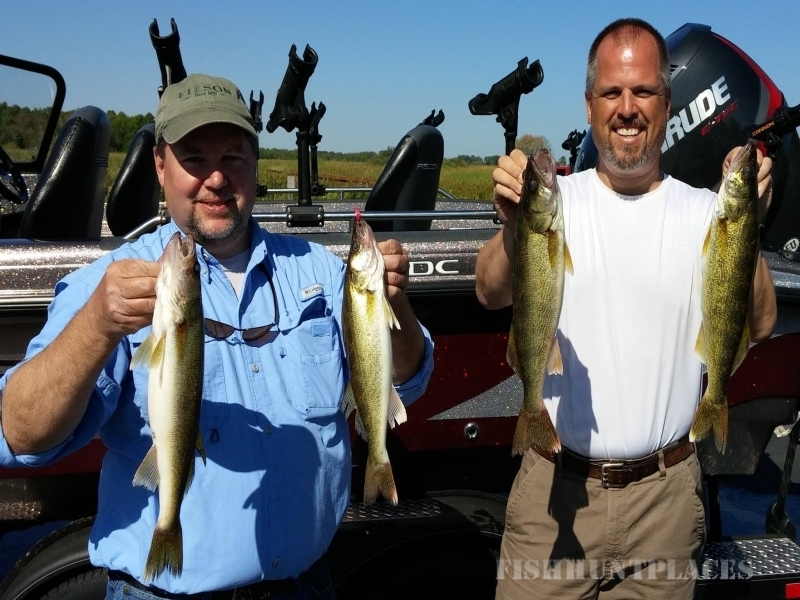 Allen’s guide service with Guide Scott Allen. 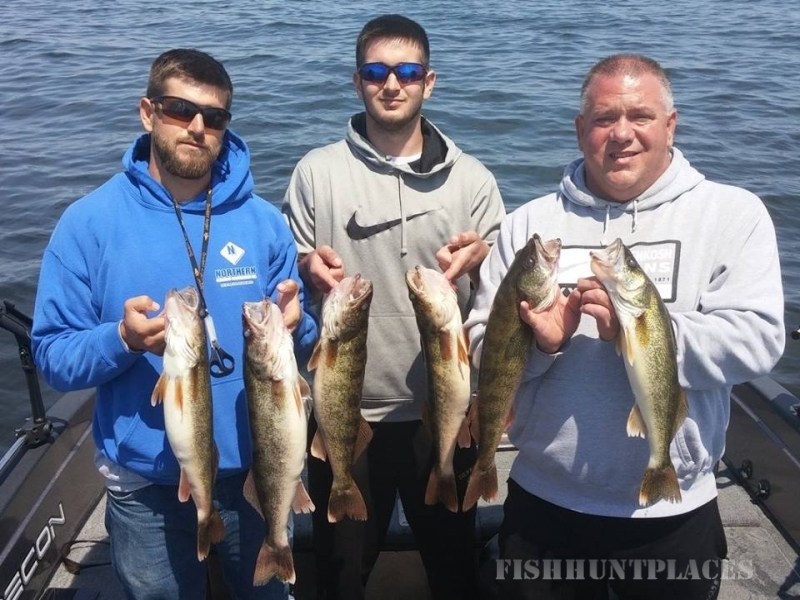 Based out of Green Bay Wisconsin we are able to target the hottest bite and best hunting times for a successful guide trip no matter the time of year of species of game. 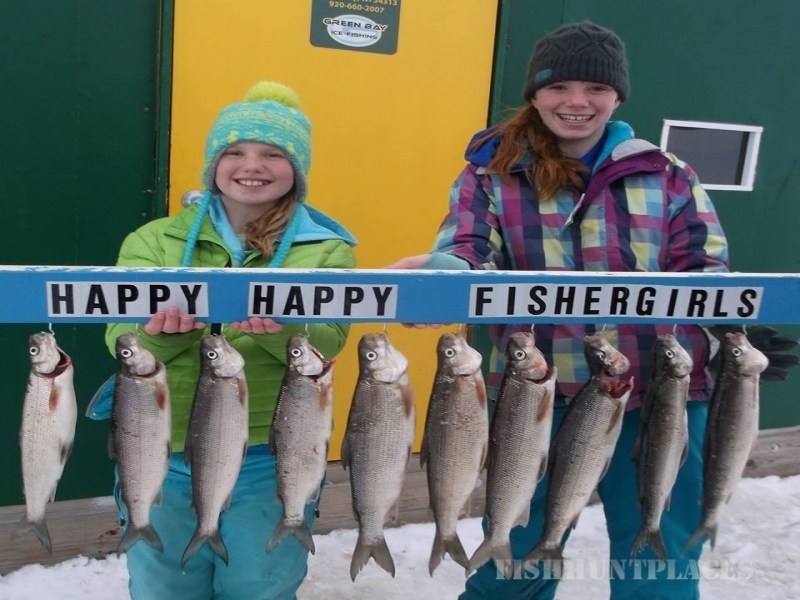 We fish for salmon, trout, smallmouth, walleye, and muskie on the Bay of Green Bay, Sturgeon Bay, Lake Michigan and the Fox River in Wisconsin. 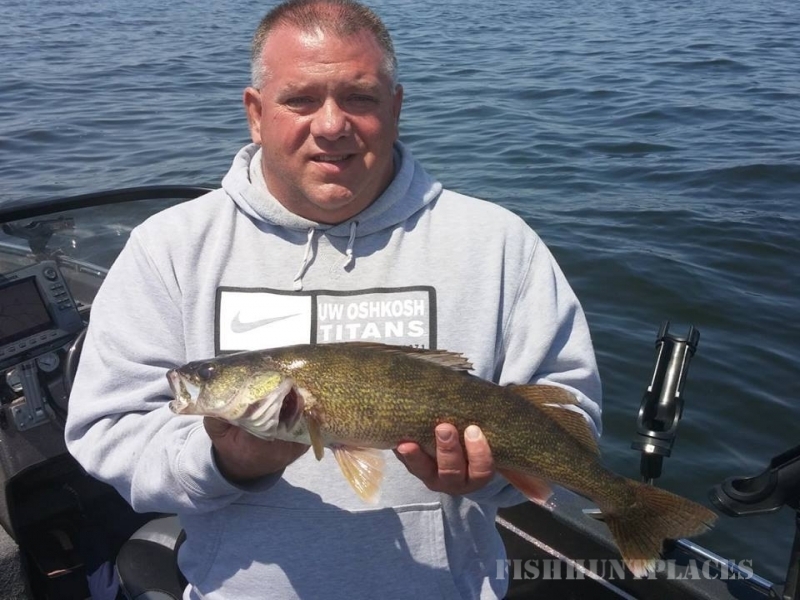 With Allen’s Guide Service, you will be guided by some of the area’s best anglers with a total of over 60 combined years of experience fishing these waters. 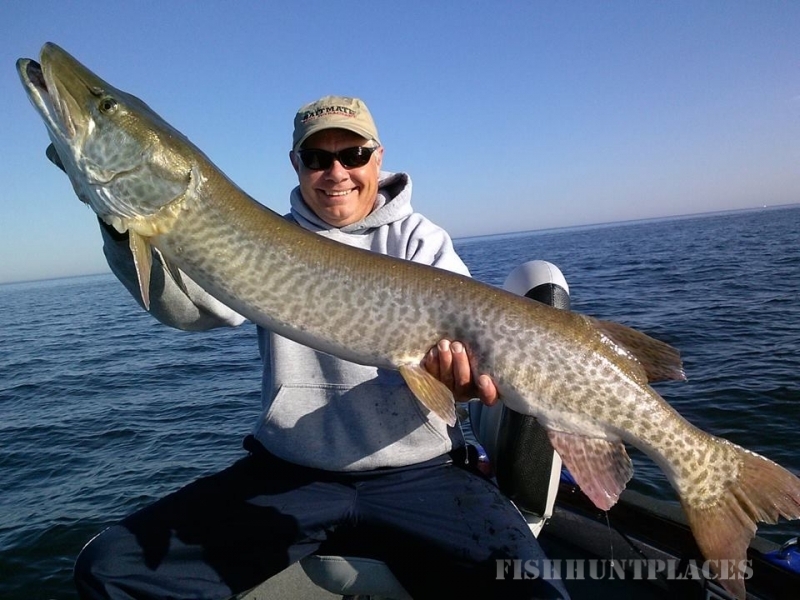 The Bay of Green Bay is a world class fishery. 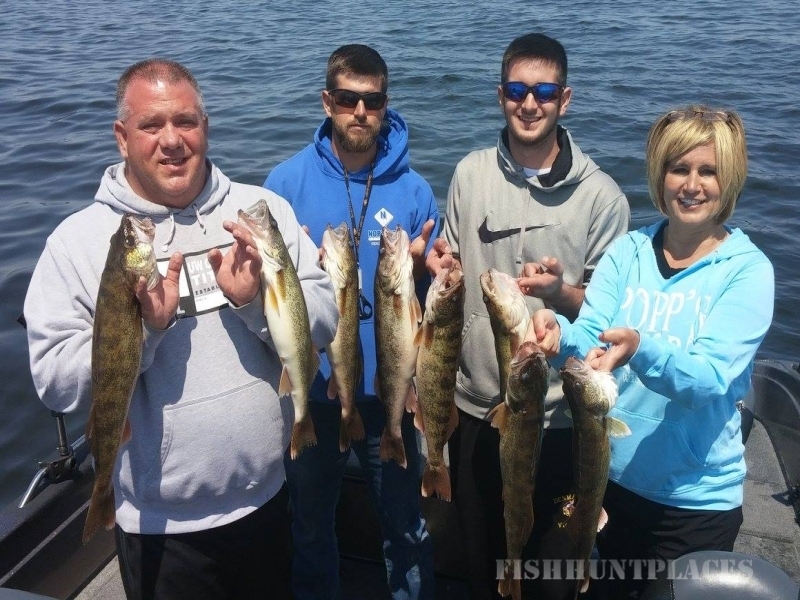 These waters host some of the finest perch, walleye, whitefish and northern pike fishing in the country. With the professional instructions from our guides who know and live to fish, your trip will be an exciting and memorable one. 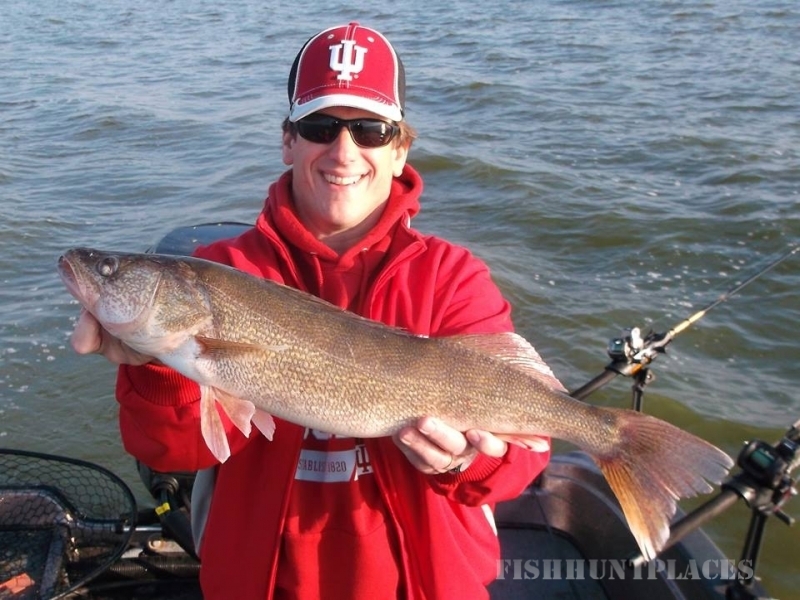 You will fish in comfort and style in one of our state of the art ice fishing shanties. These are not your old style shacks but ones specifically for our harsh conditions. Did we mention that we have some of the largest ice shacks with full floors, heated, fully insulated with predrilled holes on the latest hot spots!? You can choose from an all day trip to a half day of fishing. You can also choose from fully-guided or semi-guided along with shack rentals as well. 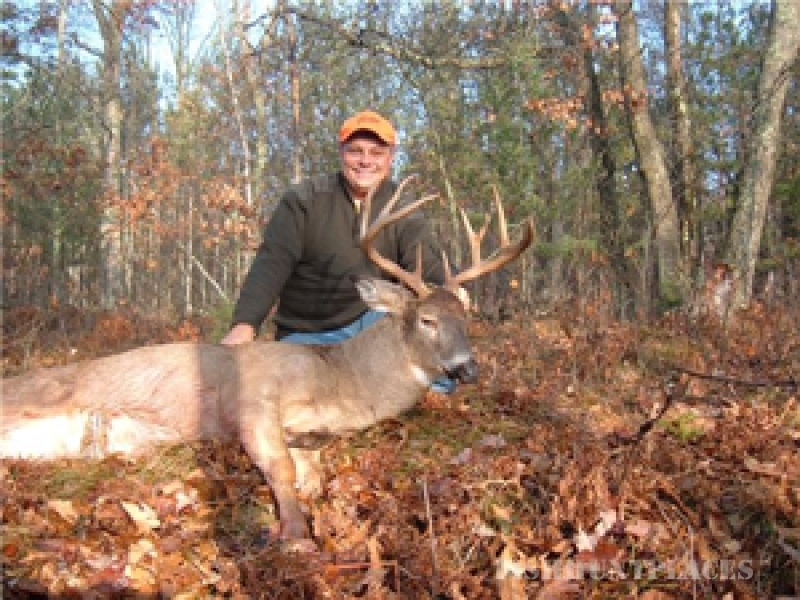 While hunting with Scott you will have the opportunity to hunt the Fox River Valley and the Green Bay area for Turkey, Whitetail Deer, or Bear. Scott has been a serious hunter for over twenty years, hunting for everything in the field with a gun and a bow and arrow. Scott’s knowledge and abilities allow you to have a safe and successful hunt each and everytime out.